Gary Lineker will play Captain Flint in the show. 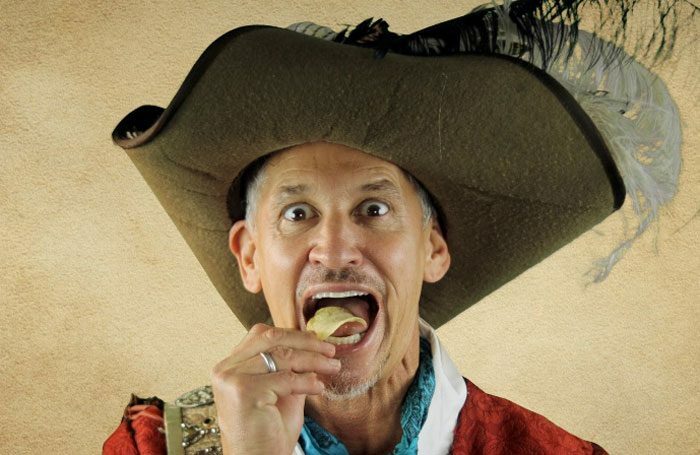 Gary Lineker is to appear as a projection in the world premiere of Sandi Toksvig’s Treasure Island at the Leicester Haymarket. He will play the role of Captain Flint, and he filmed the role at Toksvig’s request. Others in the production, which runs from December 13 to January 6, include Jules Brown as Long John Silver, Kat Engall as Jim Hawkins and Andrew Cullum as Sir Kensington Gore. 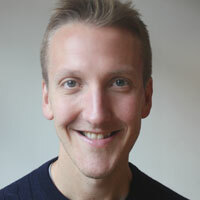 The production is co-written by Jenifer Toksvig, and is a co-production between Haymarket Productions, Matthew Forbes – who also directs – and producer Debbie Hicks. It will mark the venue’s first homegrown show since reopening in March this year.